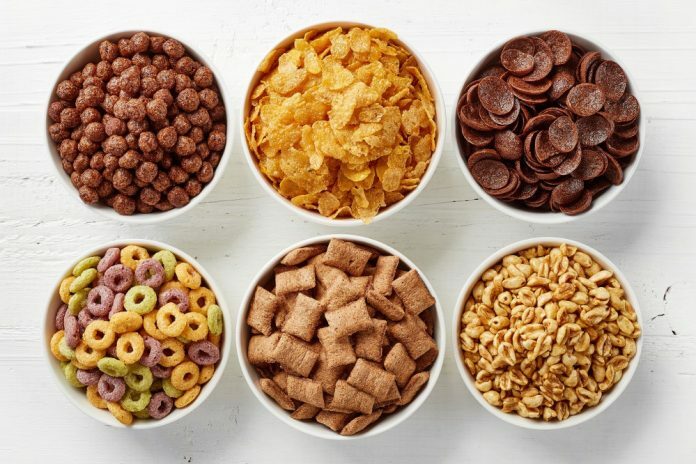 An Israeli food business has launched a real-fruit-based ingredient it says can replace refined sugars in ready to eat (RTE) cereals. The Fruitlift formulation from Gat Foods is composed of 90% fruit components in a liquid base that can be injected into any flour mixture in the extrusion line or applied via the coating drum in the production of cereals. Recently RTE cereal has come under fire as a commodity that is perceived as overly high in sugar, artificial stabilizers, and other less-desired ingredients, and is increasingly being rebuffed by health-concerned consumers. “Consumers reluctant to give up the convenience of RTE breakfast cereals are voicing a desire to see more healthful attributes attached to these products to fit their busy lifestyles,” says Hila Bentman, International Brand Manager for Gat Foods.